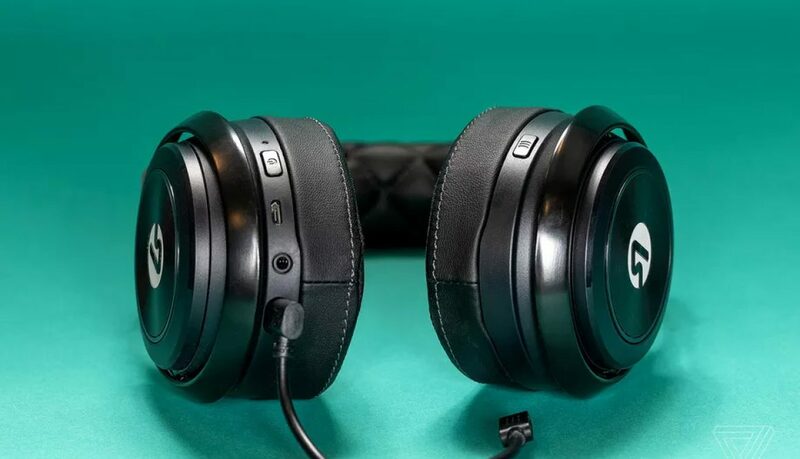 We aren’t lying when we talk about Lucid Sound Headphones being a top tier product. Check this article out from “The Verge” website by clicking HERE to read more. 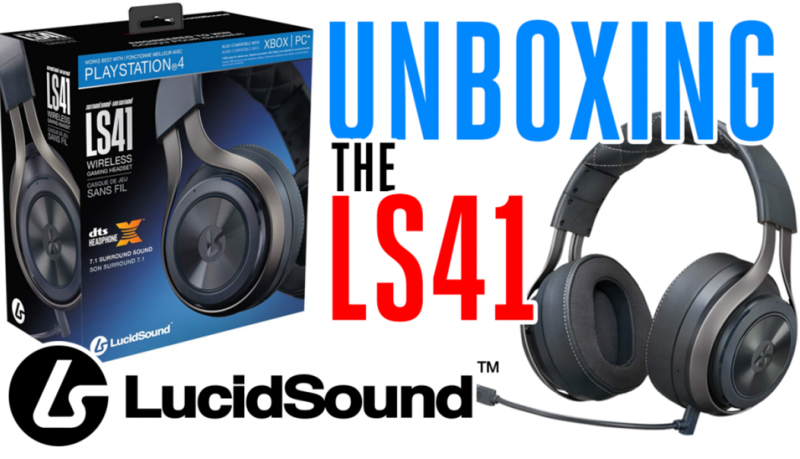 The BACKLOG Unboxes the LucidSound LS41 7.1 Surround Sound DTS Headphones, and Quite Frankly, this is our FIRST and BEST unboxing video ever. If you want your own LucidSound headphones, head over to http://lucidsound.com and use code TEAMEMAR at checkout. Please ★★SUBSCRIBE!★★ We are just getting started and want a custom channel name. We only need 100 SUBS! If you liked this video please click ★LIKE★ and ★SHARE★ it with a friend! In Episode 49, the boys are back together and they are excited. One more episode until that big 50 mark. Kevin hits Joel with some quickfire – discussing a wide range of topics from the latest Video Game and VR news like No Man’s Sky VR coming this Summer, to WrestleMania and NXT TakeOver NY. It’s always good when you get nearly an hour and a half with Kevin and Joel going back and forth giving their opinions on gaming headsets, next generation consoles and controllers, Game of Thrones final Season, the Shazam and Captain Marvel movies, and a boat-load more. Take some time and listen to it all – and then you’ll be caught up with what’s happening. Kevin talks about updates and recaps what is to come for the next few episodes of the Backlog Exposed. Lots have happened recently, but with Kevin sidelined, we haven’t gotten to all the news. This touches on what is important and we’ll be gearing up and getting ready with both Kevin and Joe in the coming days. Episode 47 – Did Someone Finally Say Borderlands 3? Episode 47 is a landmark episode. It represents the number of times Joe or Kevin have uploaded a podcast for our growing fanbase, but it also represents a number that is near and dear to Joe’s heart. I have no idea why, but its one of his favorite numbers, so Kevin let him take this one alone. 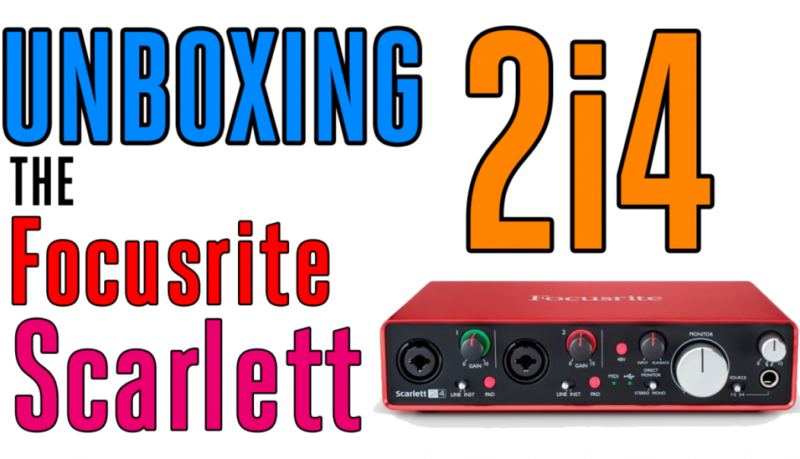 While Kevin recuperates from Carpal and Cubital Tunnel surgery, Joe runs down the details on one of the most important announcements of 2019. Borderlands 3 is upon us – and if you’ve listened to the show at least once you know Borderlands 2 is Joe’s favorite game. Side Note: While this is a quick and dirty Solo-Joe special, we’ll be back at together soon to discuss all the new Battle Royale news, along with Battlefield V’s Firestorm. We’ll be back to discuss the news on PS5 and the next XBox One, as well as the concerns around Google’s newly announced virtual gaming system. For now, feast your ears on this delicious taste of awesome and hear Joe out as to what is coming in BL3. In this Episode J&K get to business talking the latest news in gaming such as rumors abound on Google’s potential jump into the Console market, Ninja getting paid a Million Buckarooos to play Apex Legends for a day, and the upcoming release of Battlefield V’s “Firestorm” Battle Royale game mode dropping 3/27. As an added bonus, we dive deep into the mind of me and not you… no, wait, not me – Joel. We jump into his mind and pick him apart, dissecting his deepest secrets for your listening pleasure. Get to know more about me and not you… well, never mind – you get the point. Episode 46 is a good one. Episode 45 starts off with a bang – it’s 3/11 and we’re getting ready for St. Paddys day. Kevin is on a solo mission bringing you the latest news in Todd (Hanson of the War Raiders from NXT), the latest news in Gaming, and the latest news in the saga of wrist pain. Get your Carpal Tunnel in check and tune in because this one’s all elbows and wrists. Whatever the hell that means. What other way is there but J and K… all the way? There isn’t – and in this episode of the Backlog Exposed, the dynamic duo return after a week off due to moving, illness and lots of craziness going on. What have they been playing? What’s on the horizon? Should you love thy neighbor? There’s so much to get into – so jump right in and get yourself exposed to Episode 44. The Return of Awesome. In this episode, Joe discusses Far Cry: New Dawn in detail while Kevin expands a bit on his Carpal Tunnel issues he discussed a few days ago. In addition, the guys continue the conversation on Fortnite, Blackout and Apex Legends – Loot Crates in Paid Games, Cross Play, and if you could believe it, they get into even more shenanigans… (I love that place). 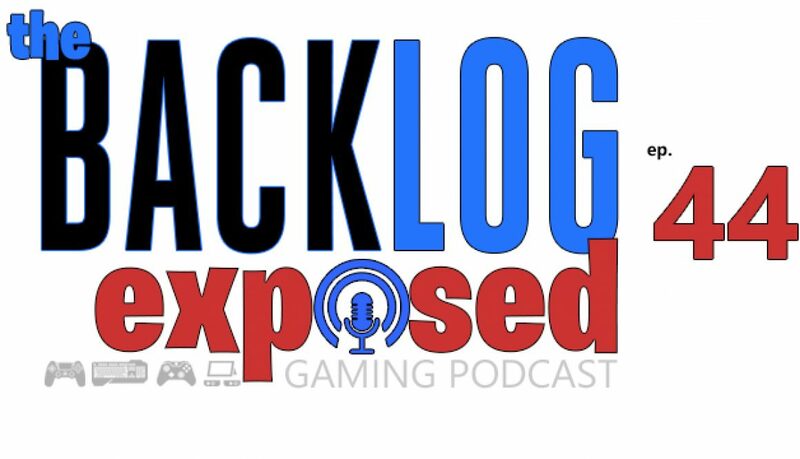 So check it out and let us know how ya feel – Tweet @thebacklogpod to say hello. And don’t forget to listen to Joe’s new hit single “I gotta pee” – featured at the end of the podcast.